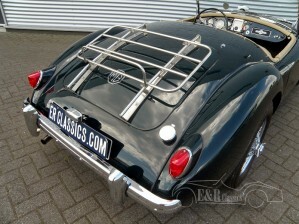 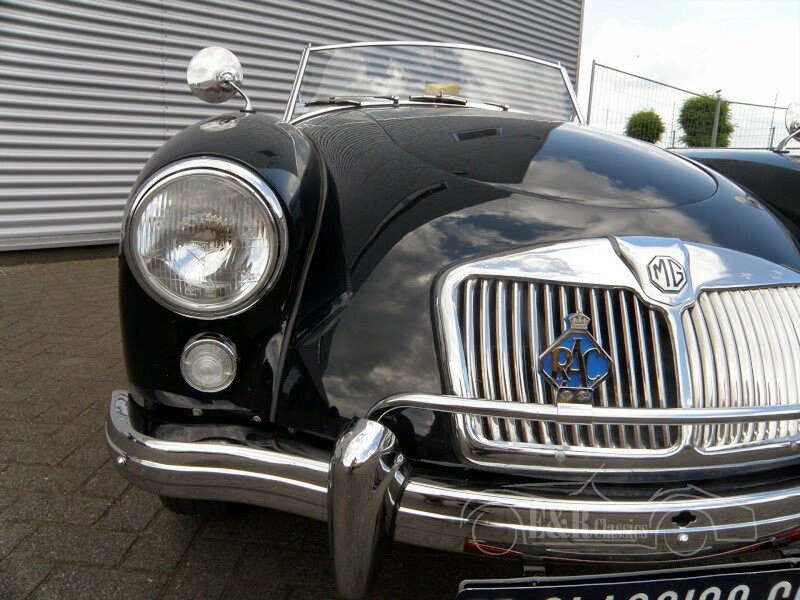 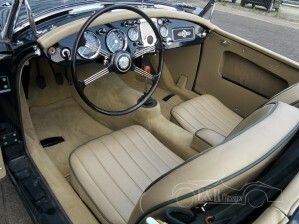 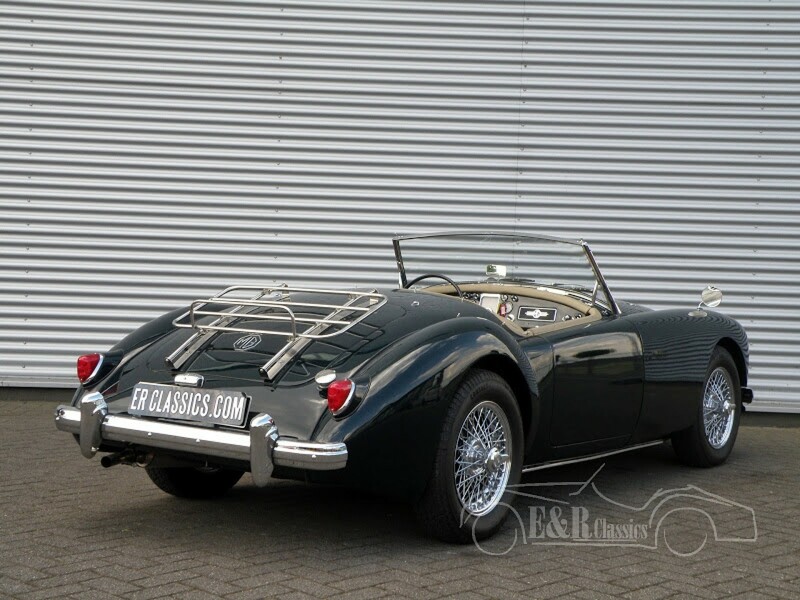 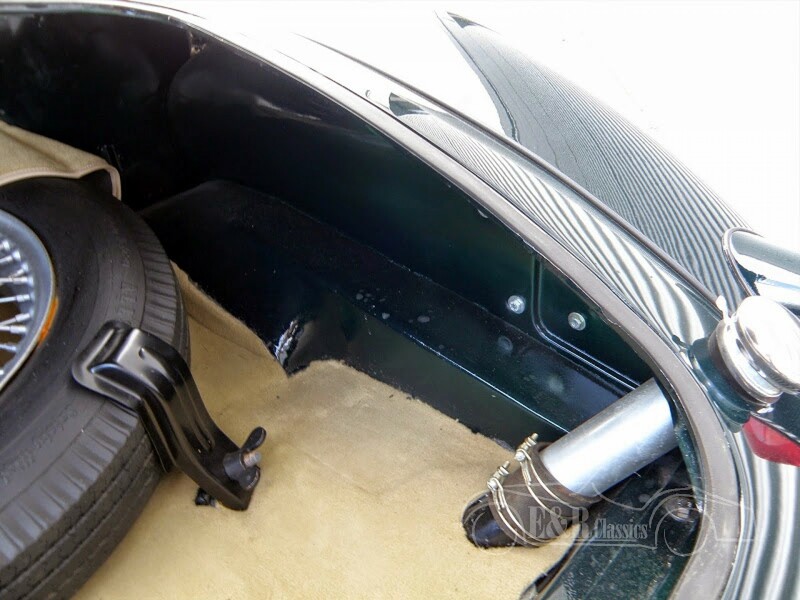 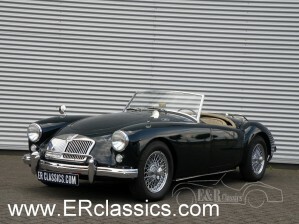 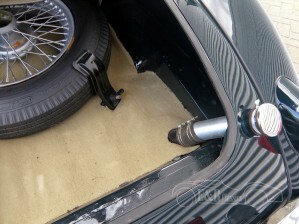 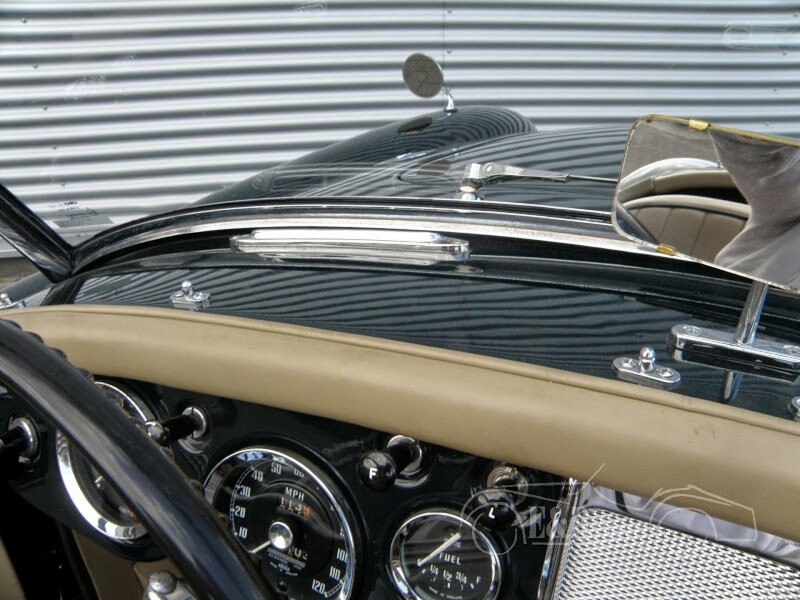 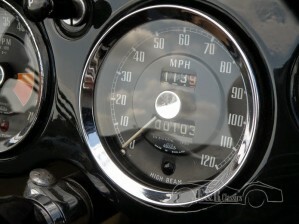 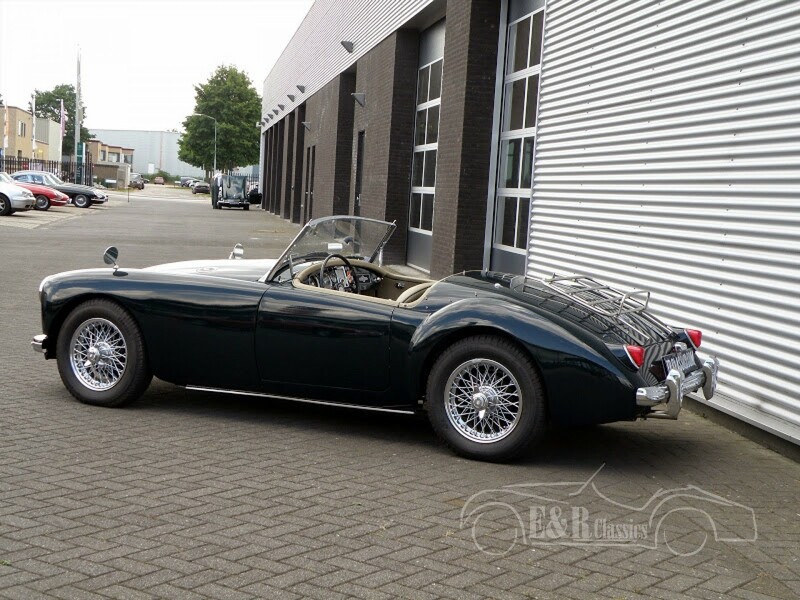 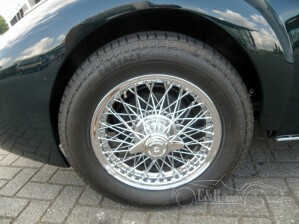 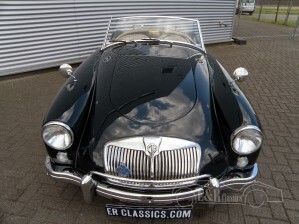 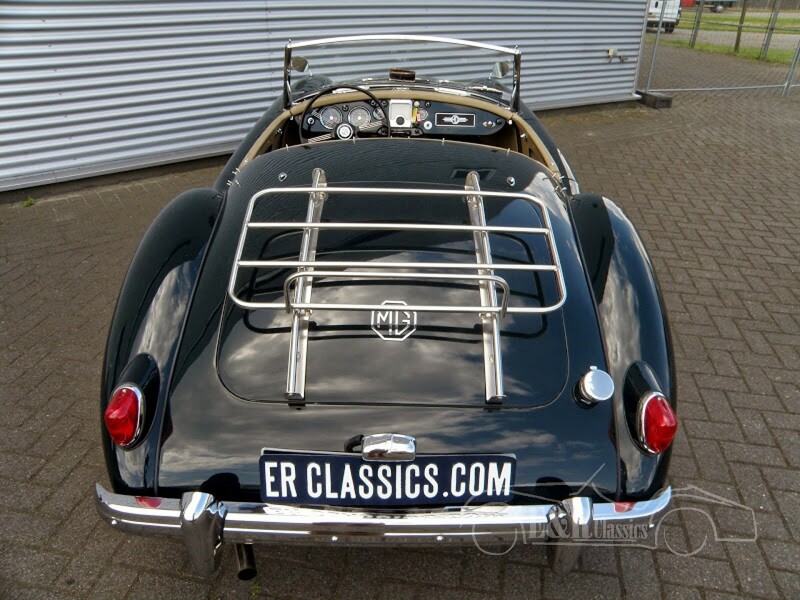 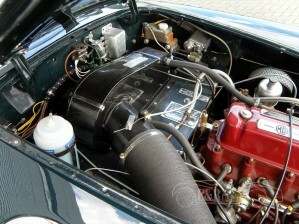 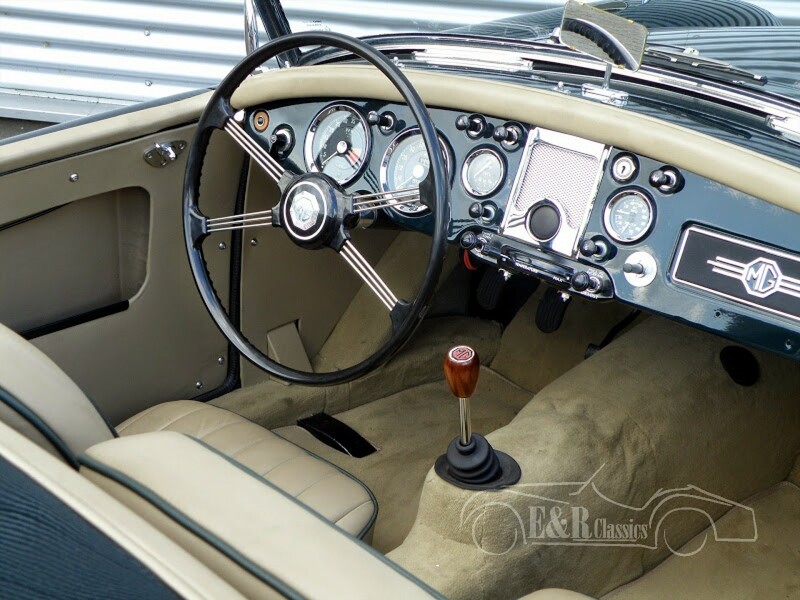 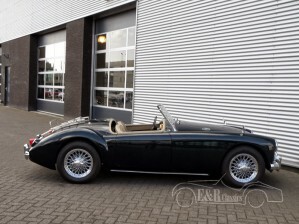 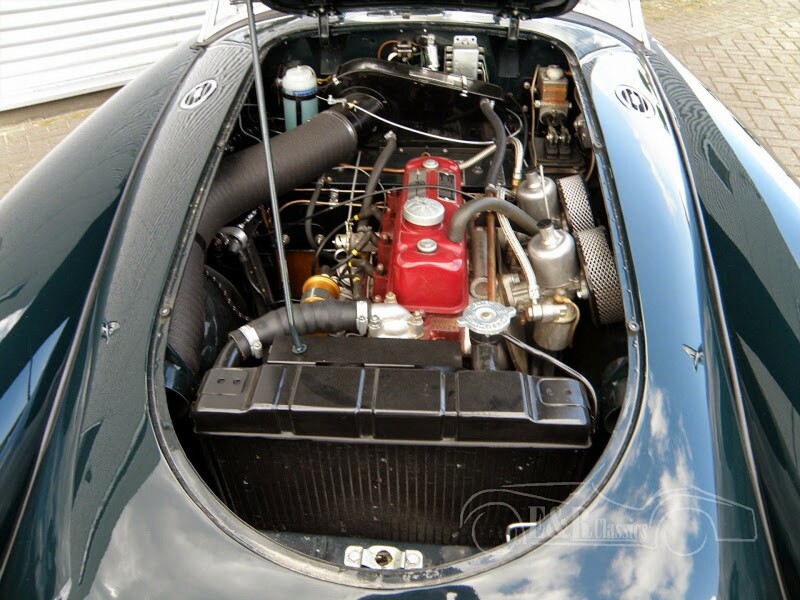 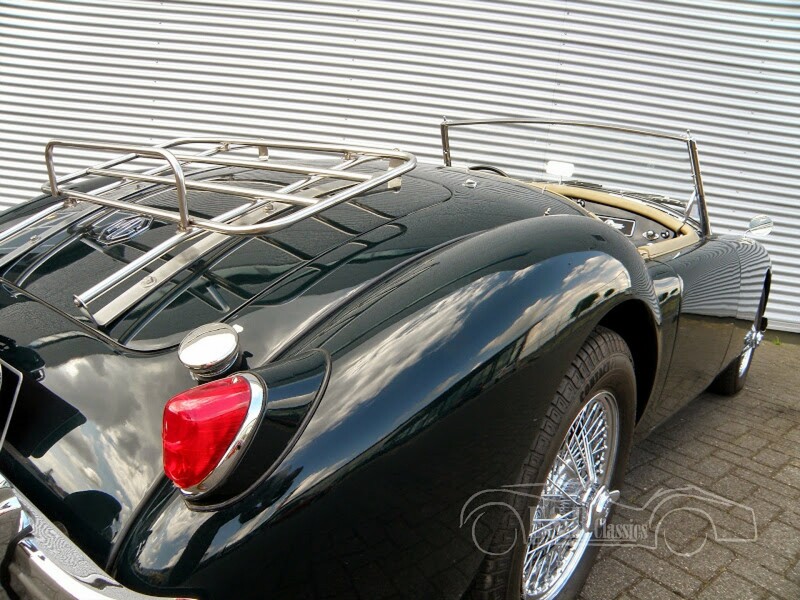 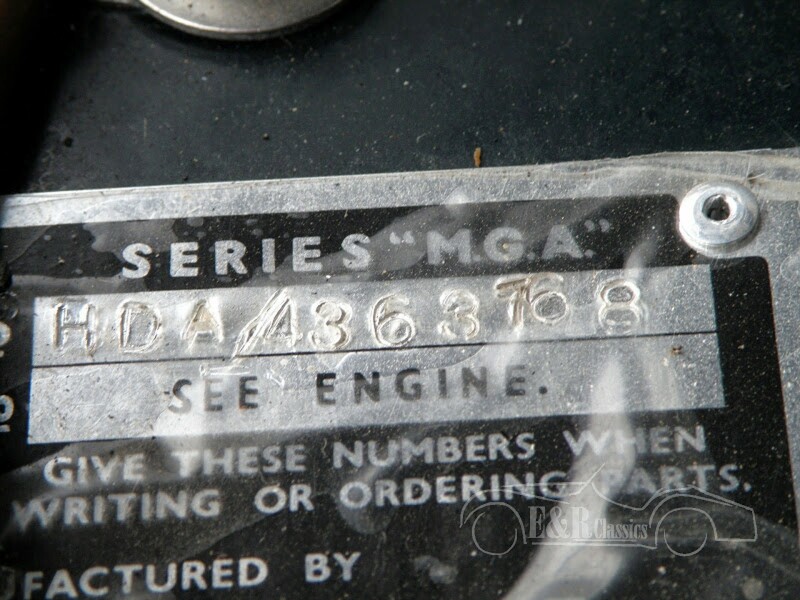 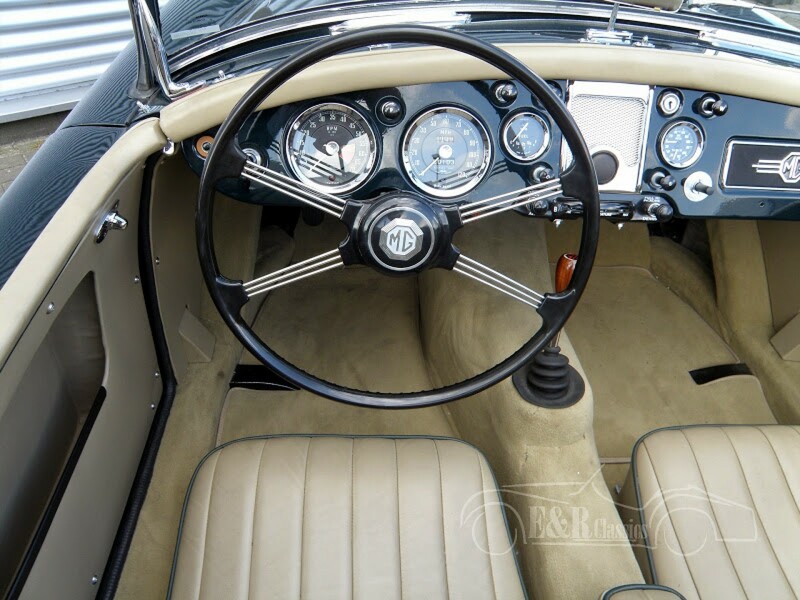 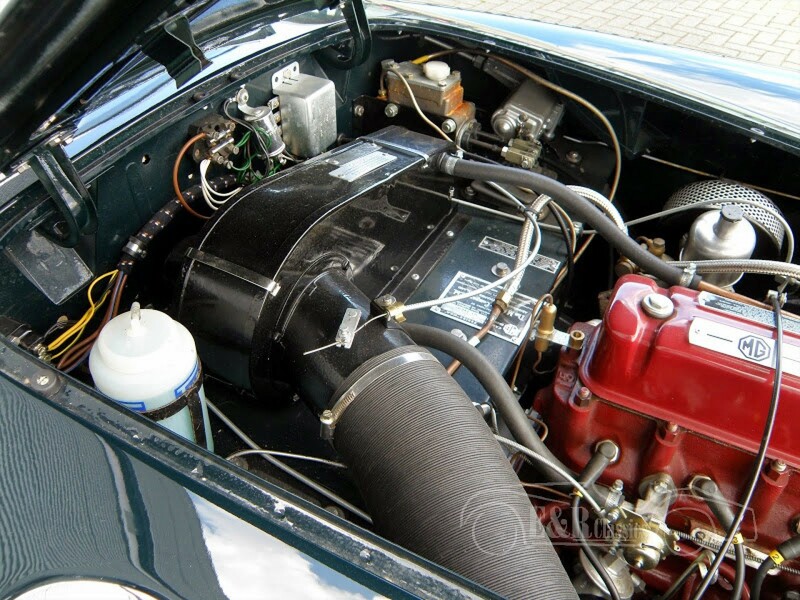 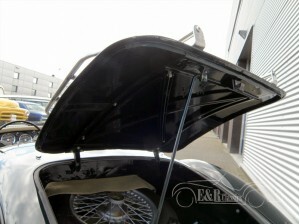 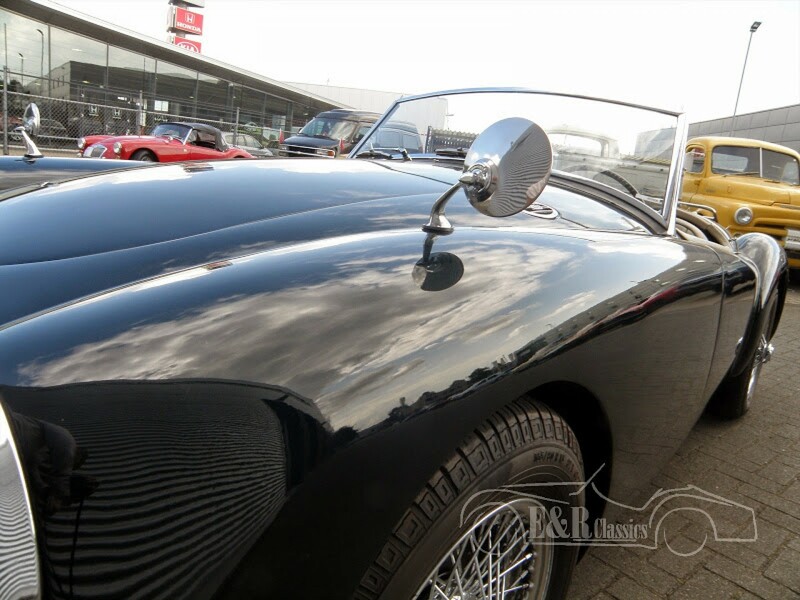 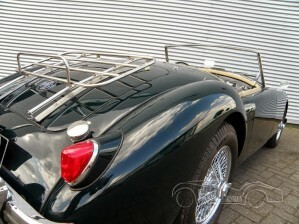 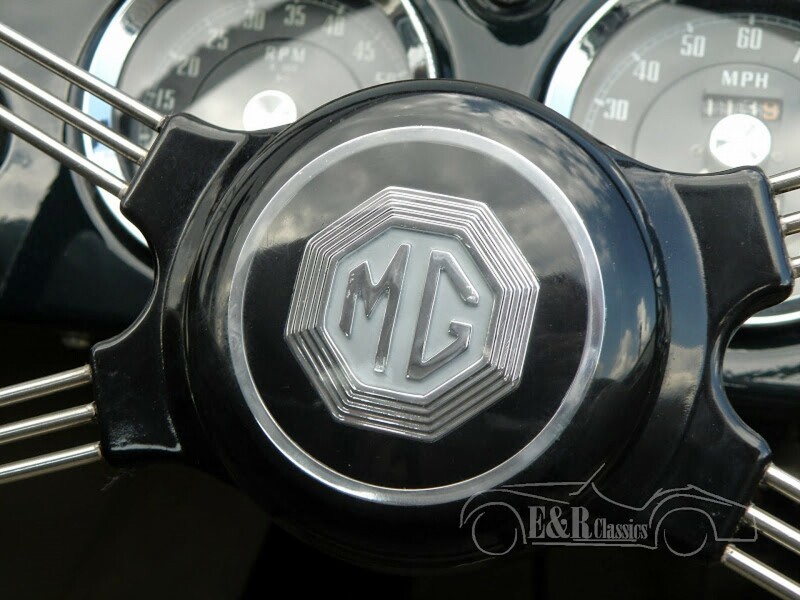 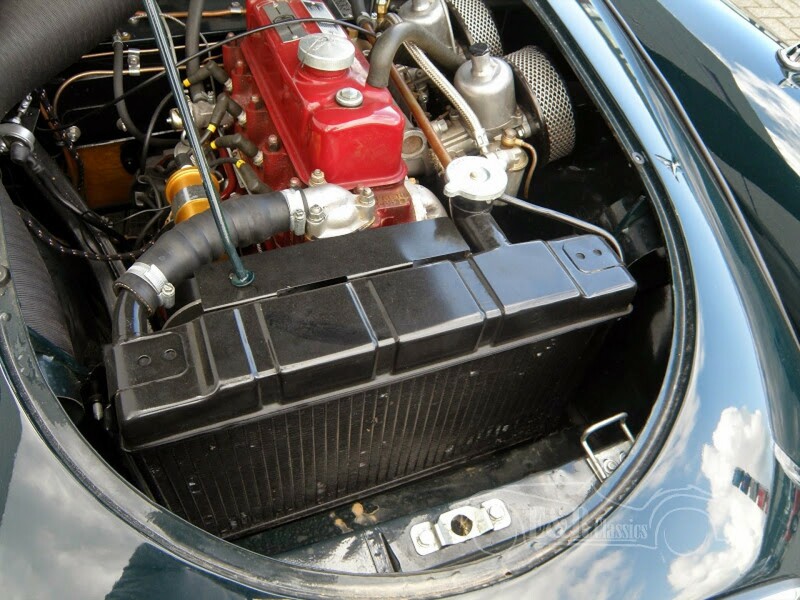 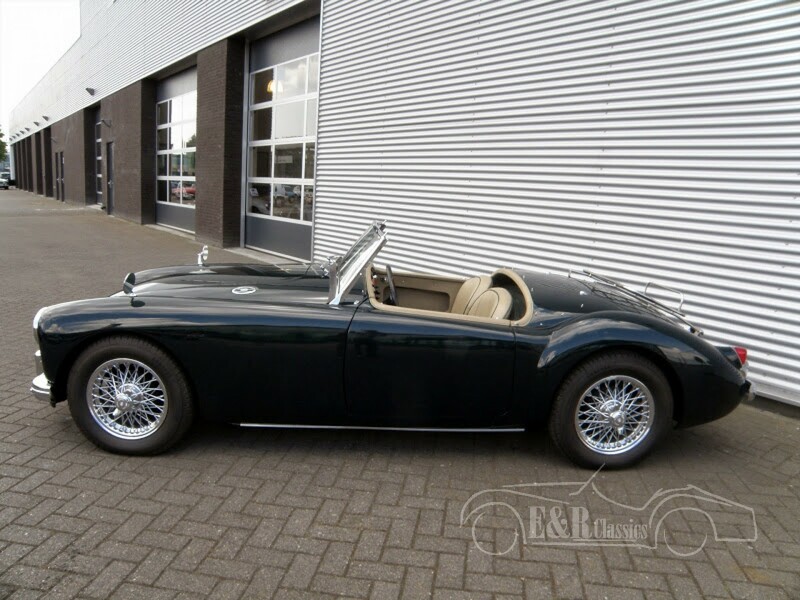 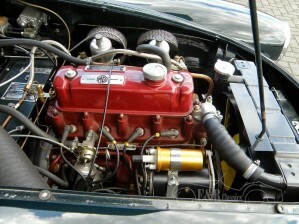 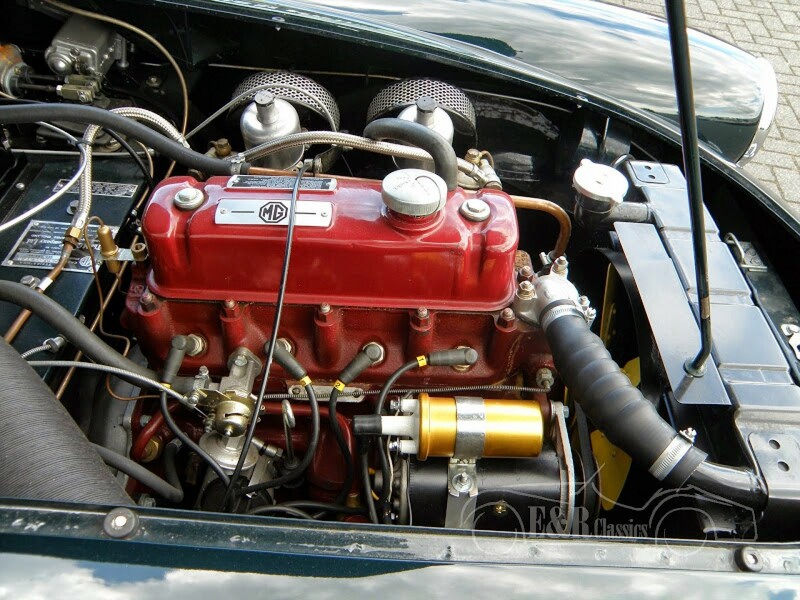 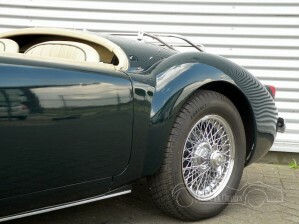 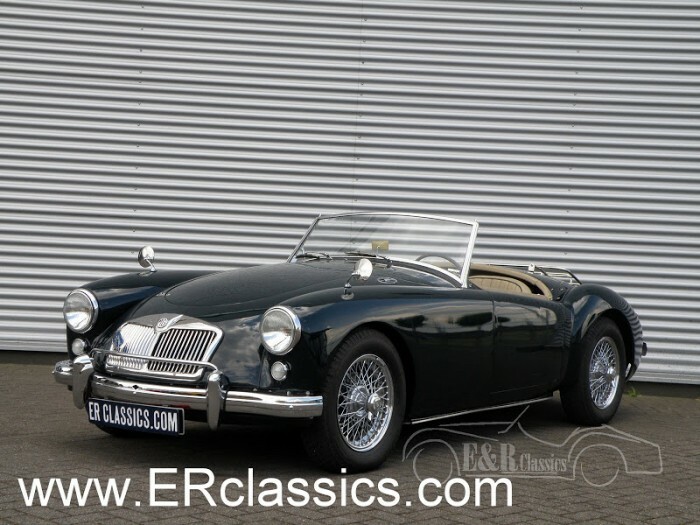 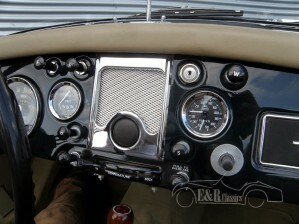 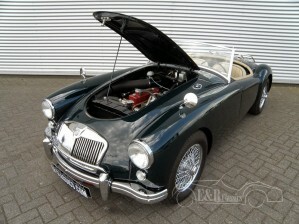 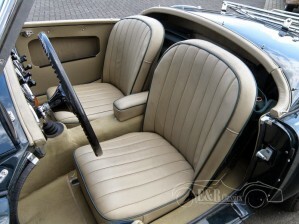 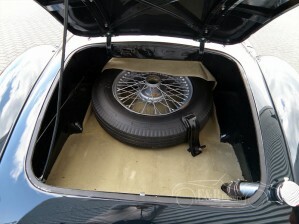 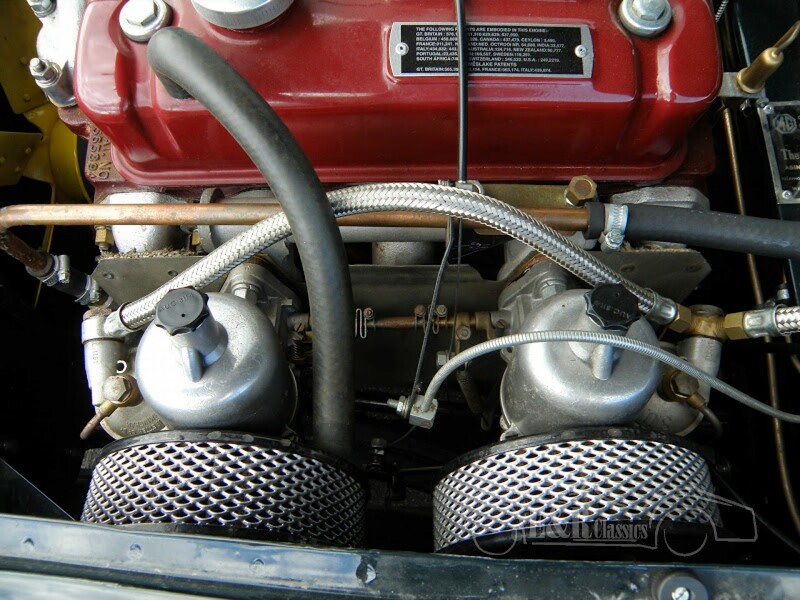 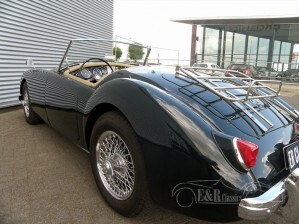 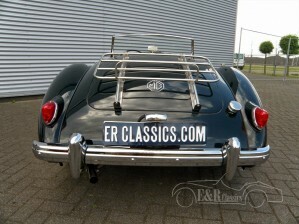 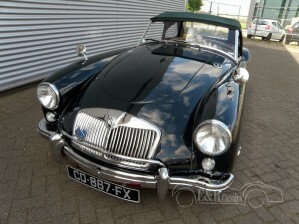 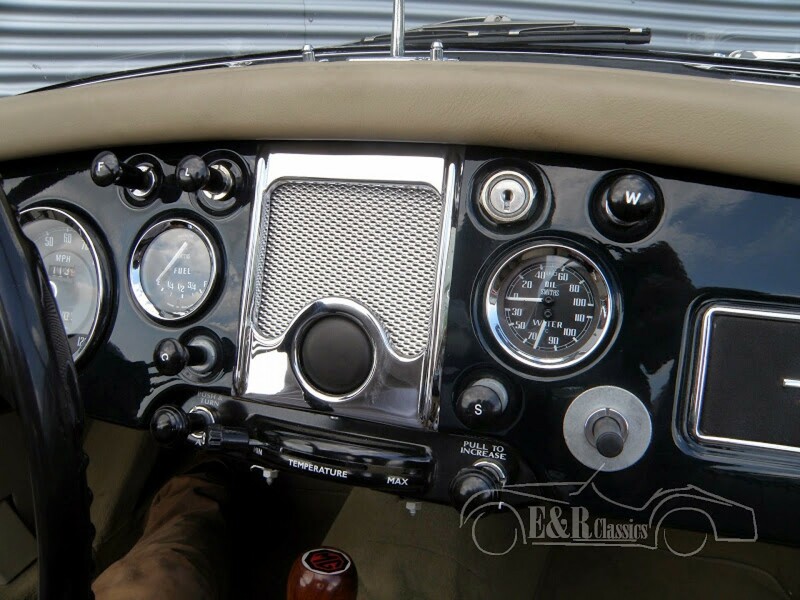 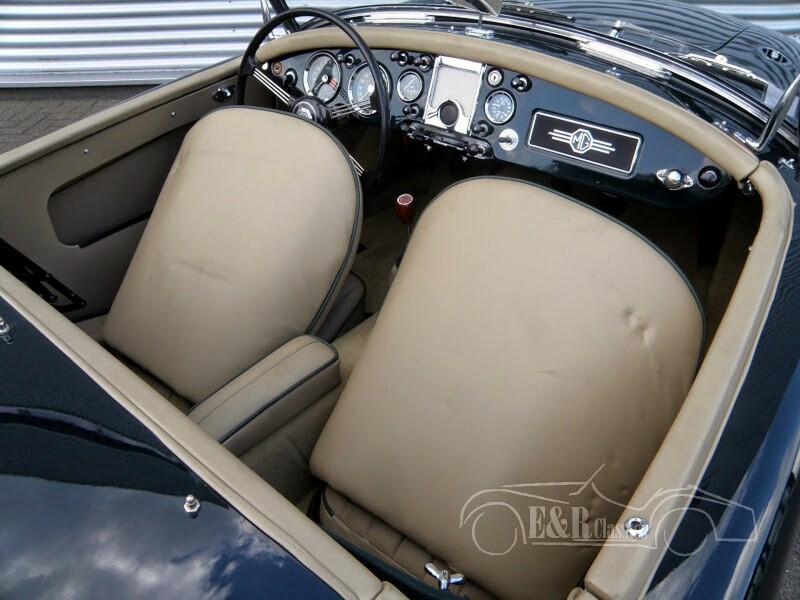 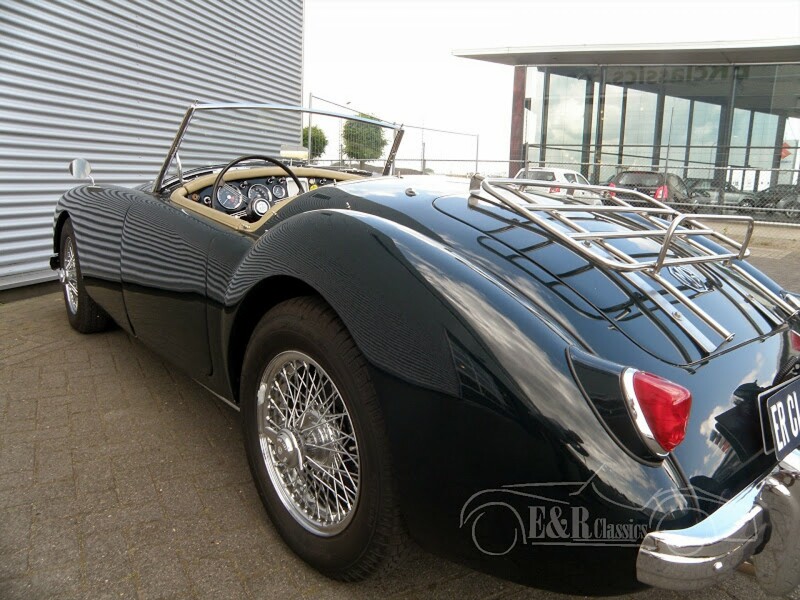 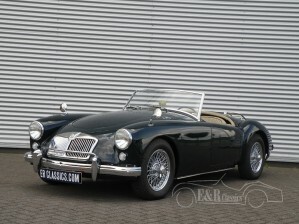 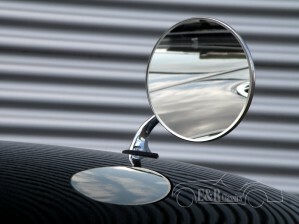 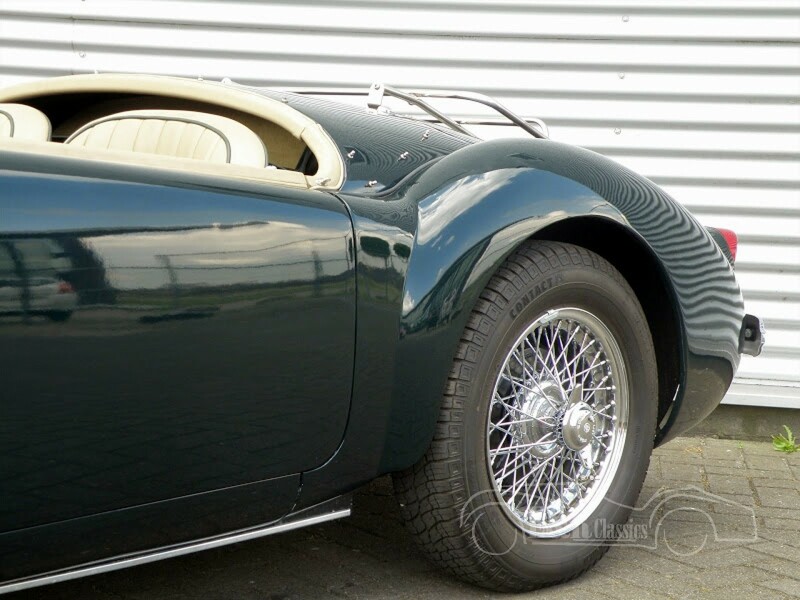 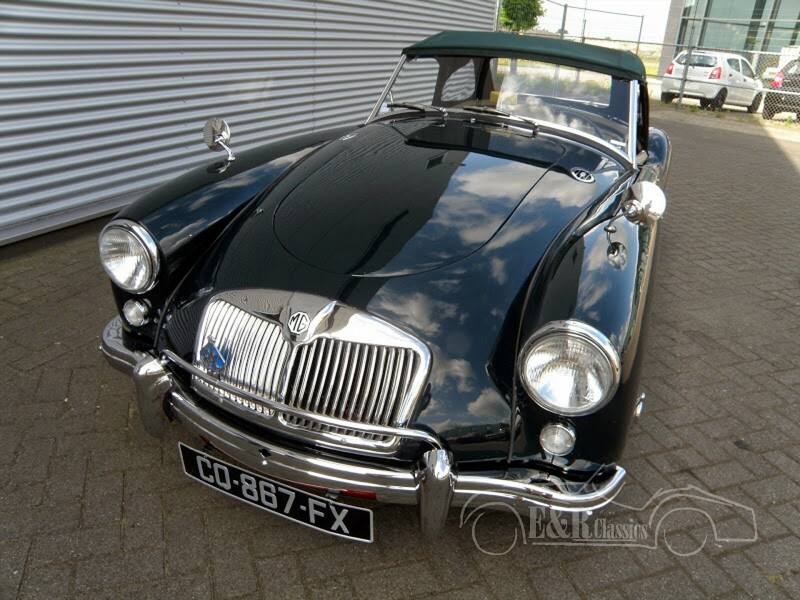 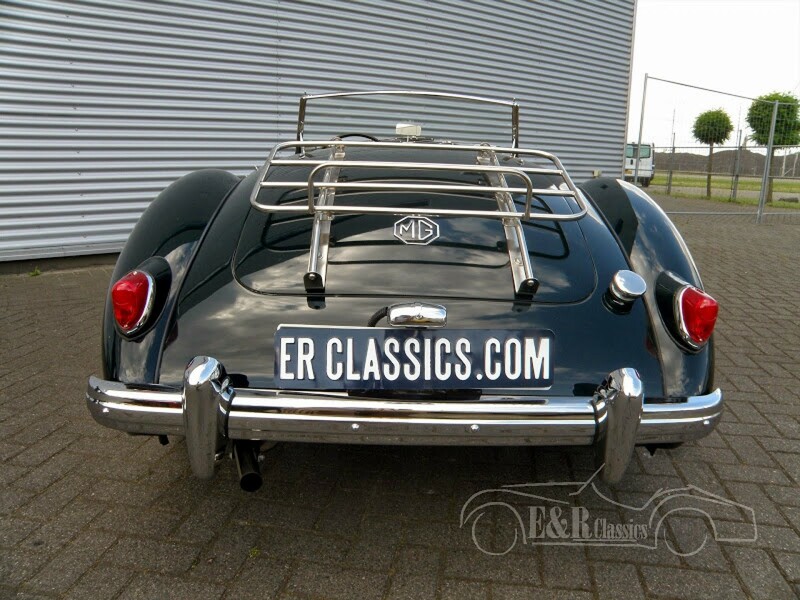 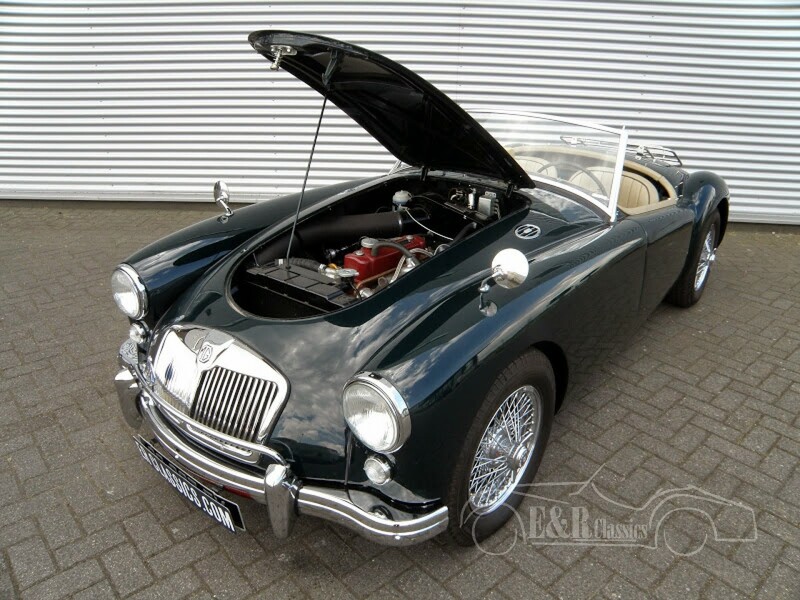 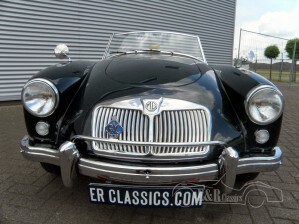 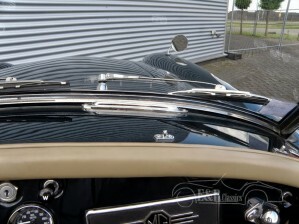 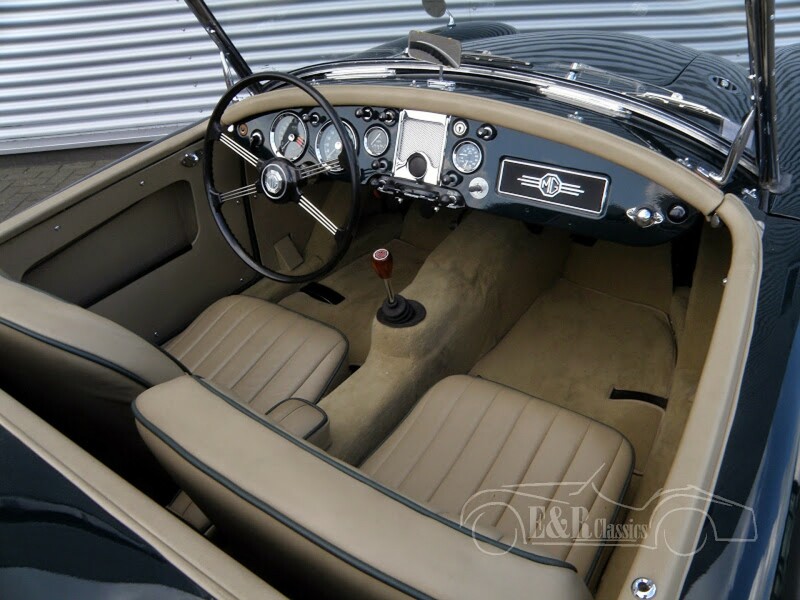 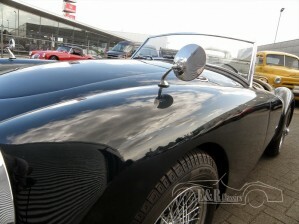 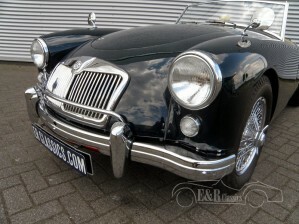 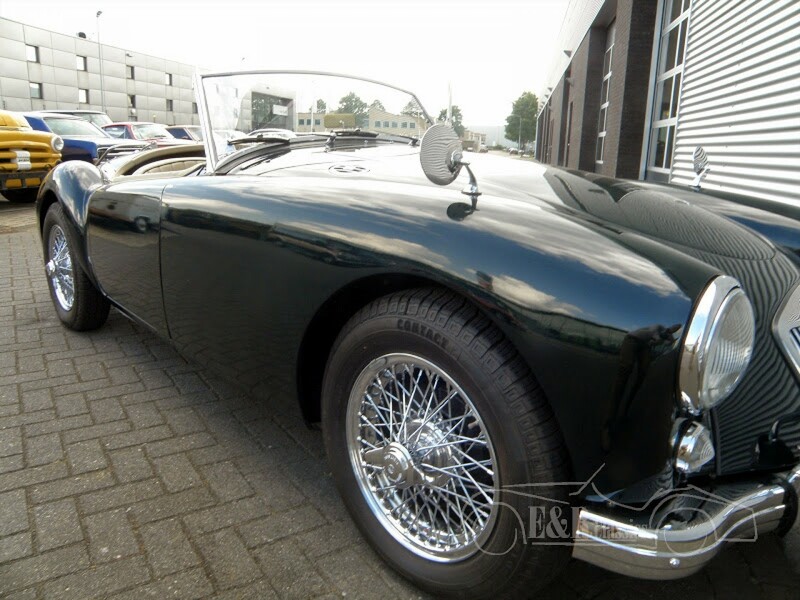 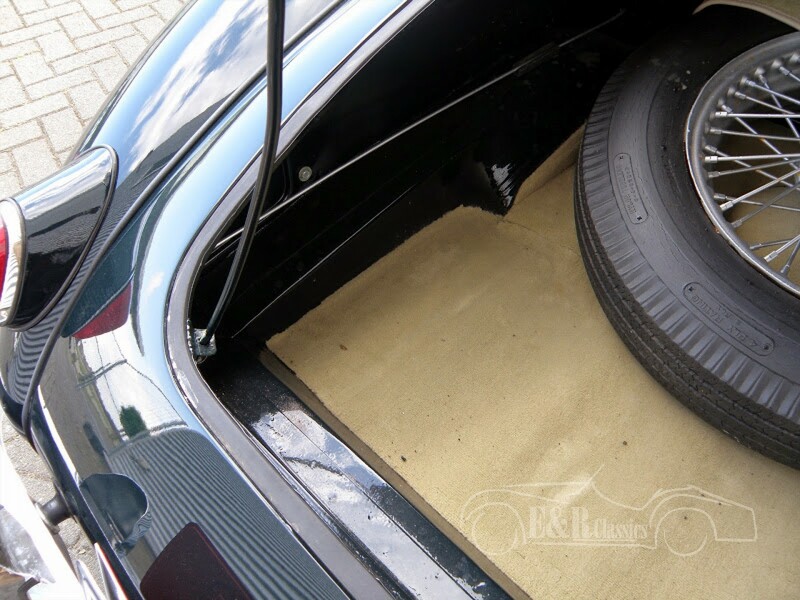 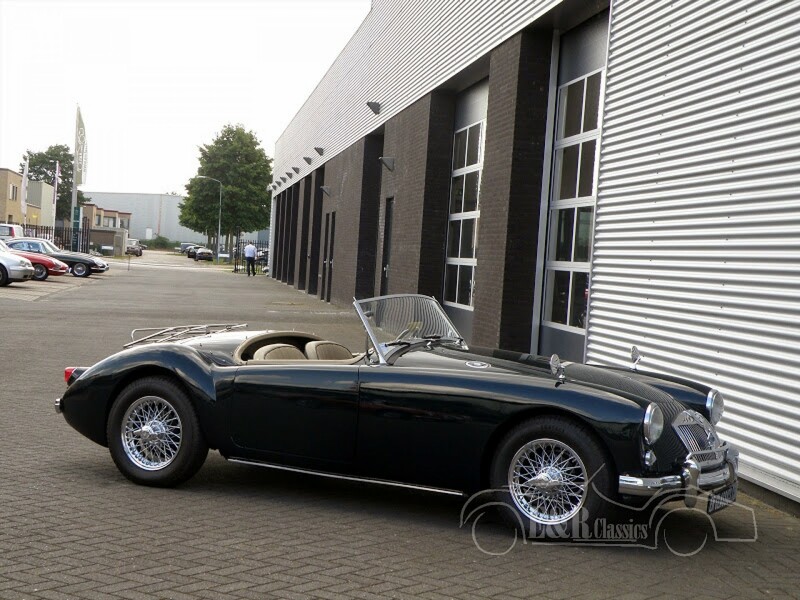 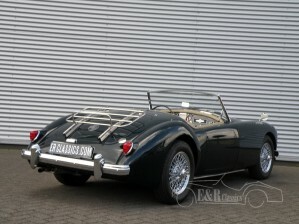 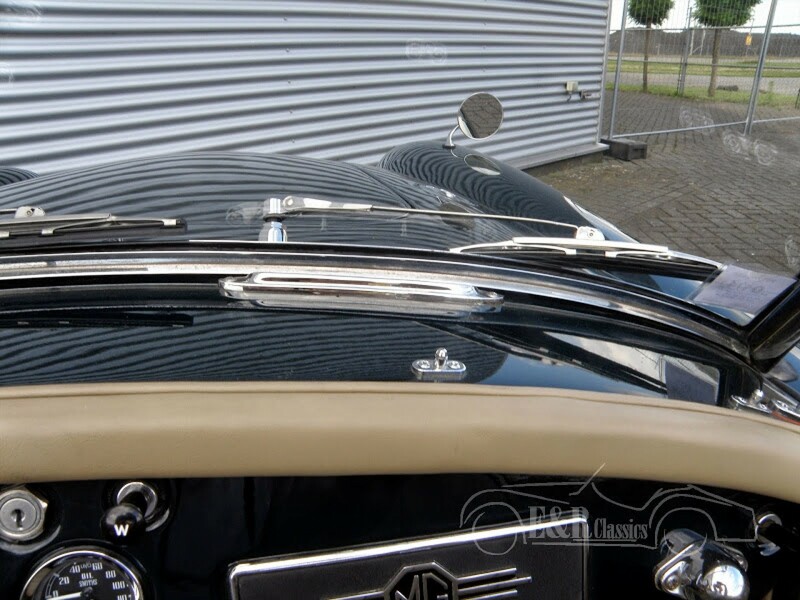 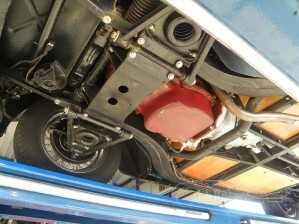 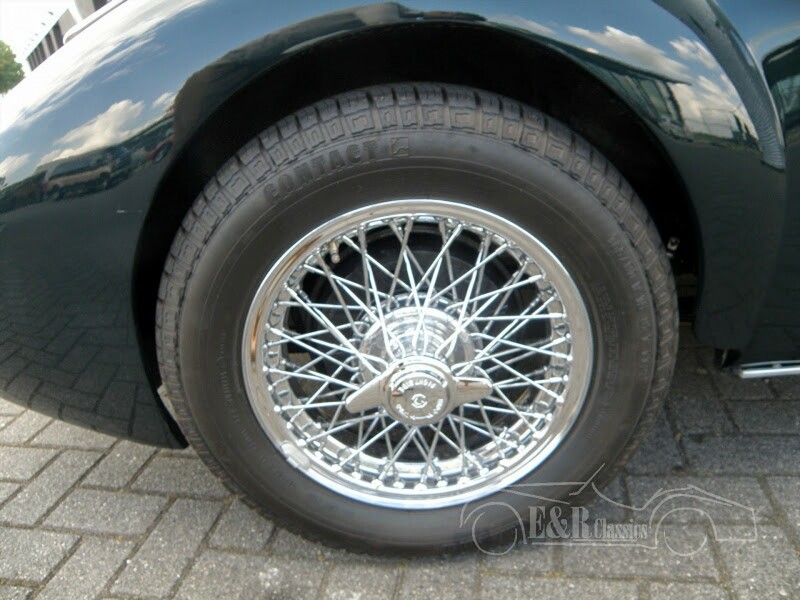 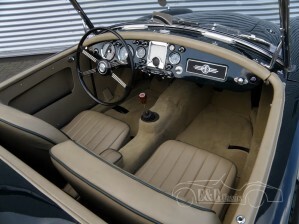 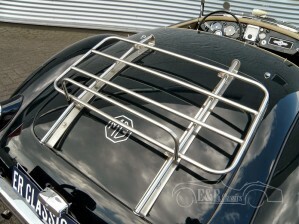 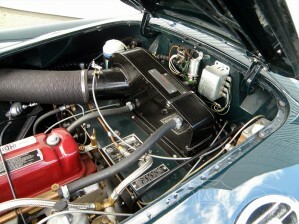 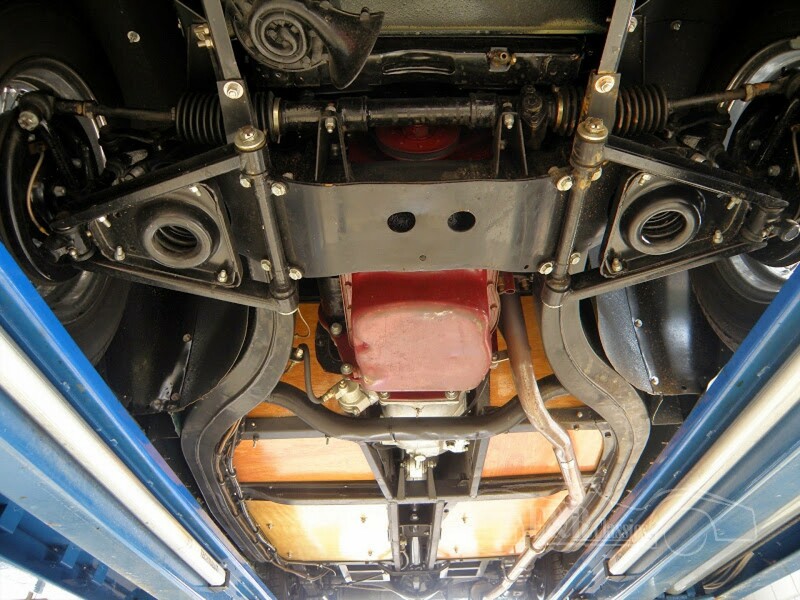 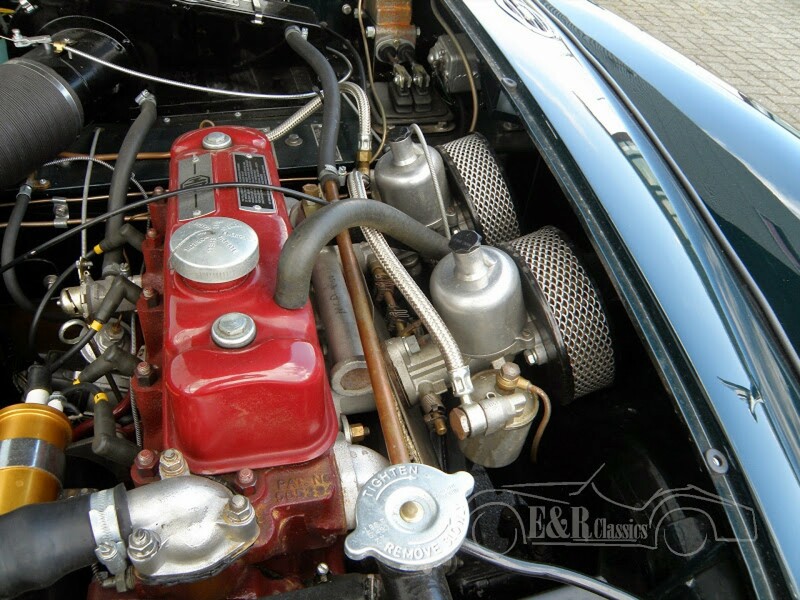 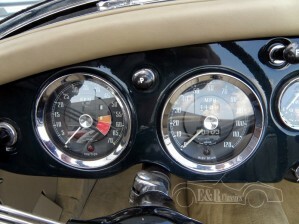 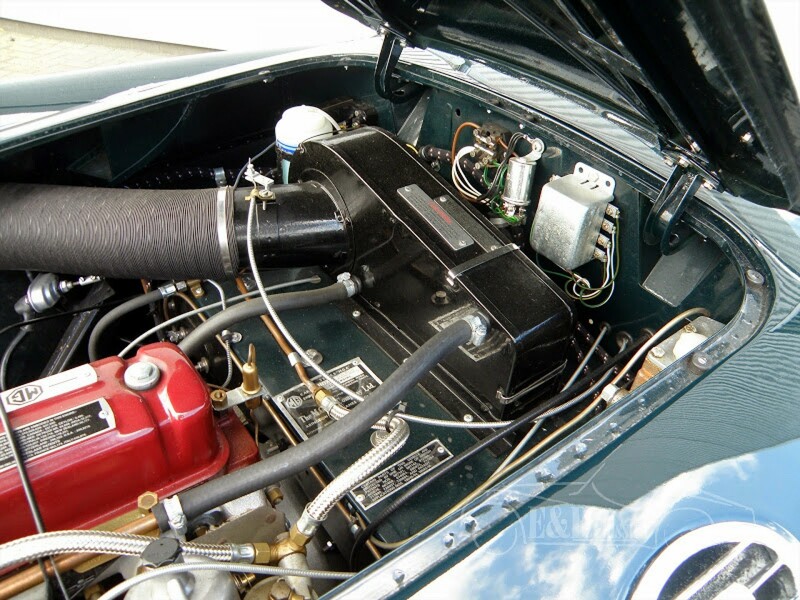 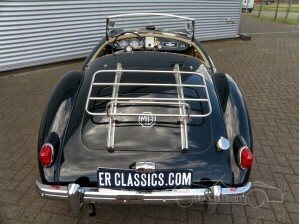 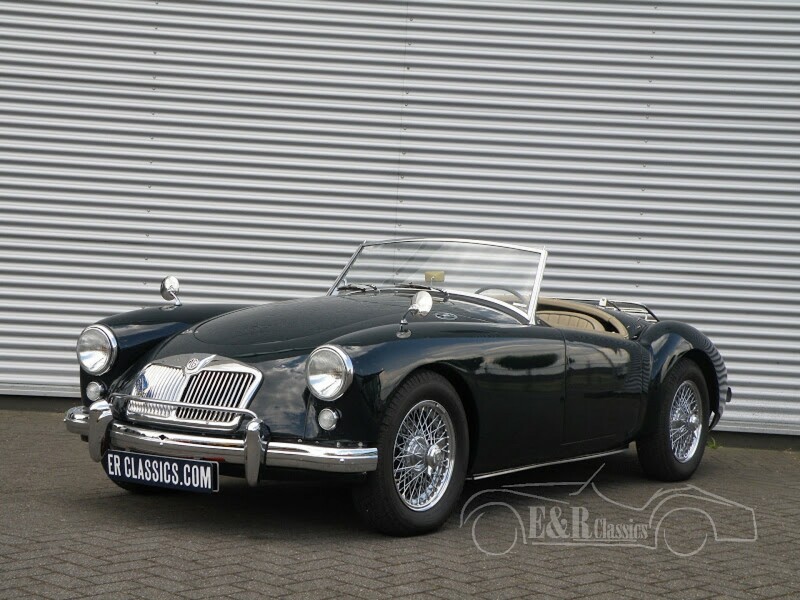 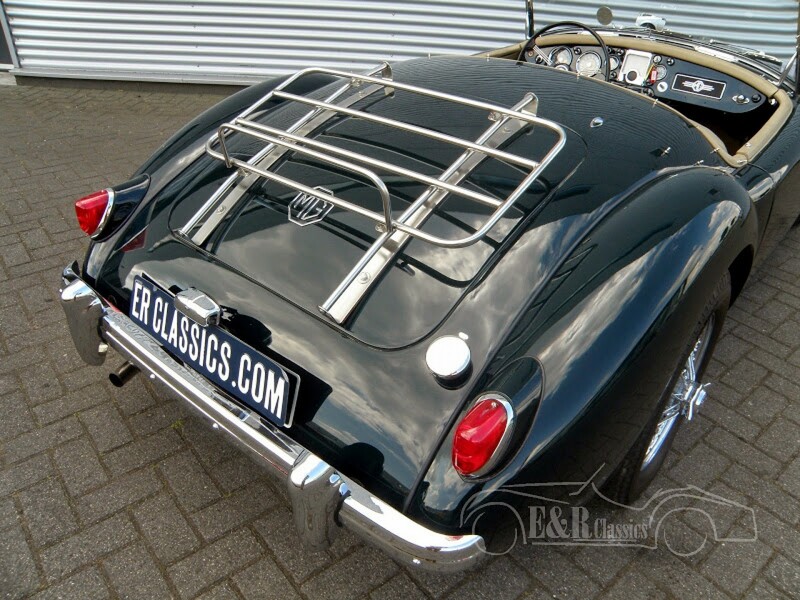 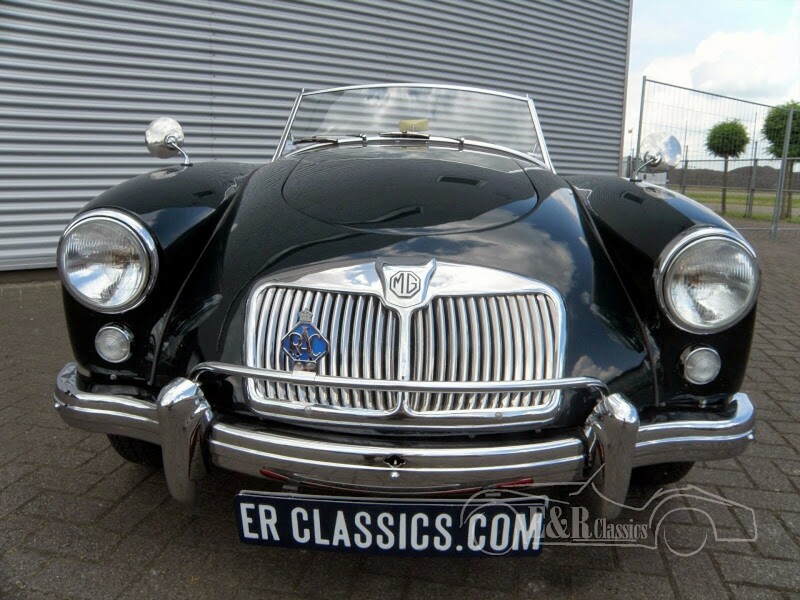 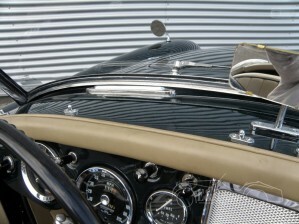 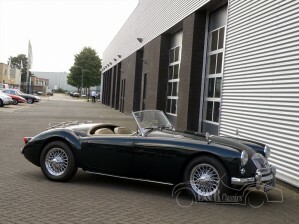 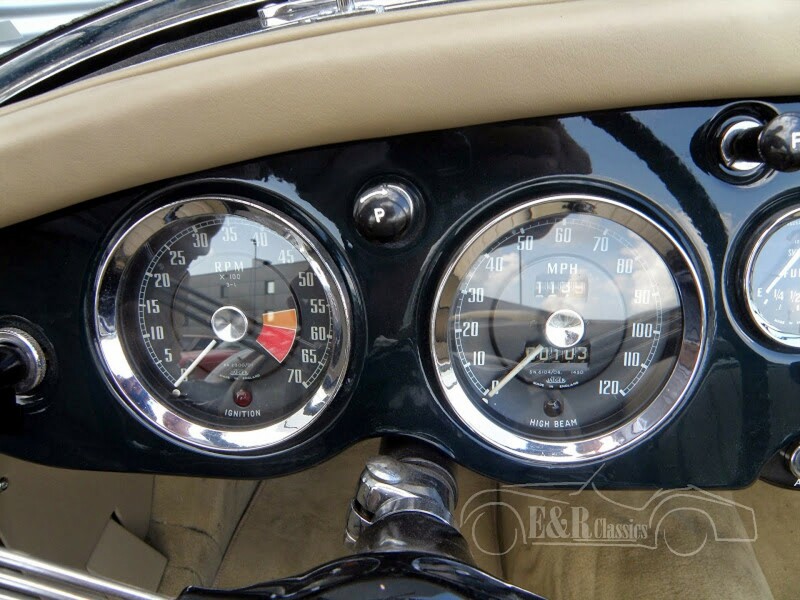 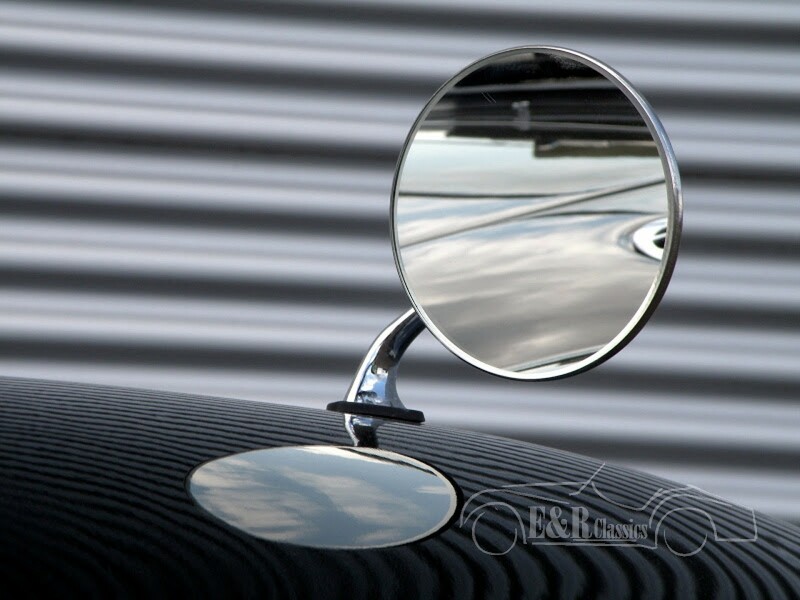 This is a 100% restored, in absolute showcondition, 1959 MGA Roadster. 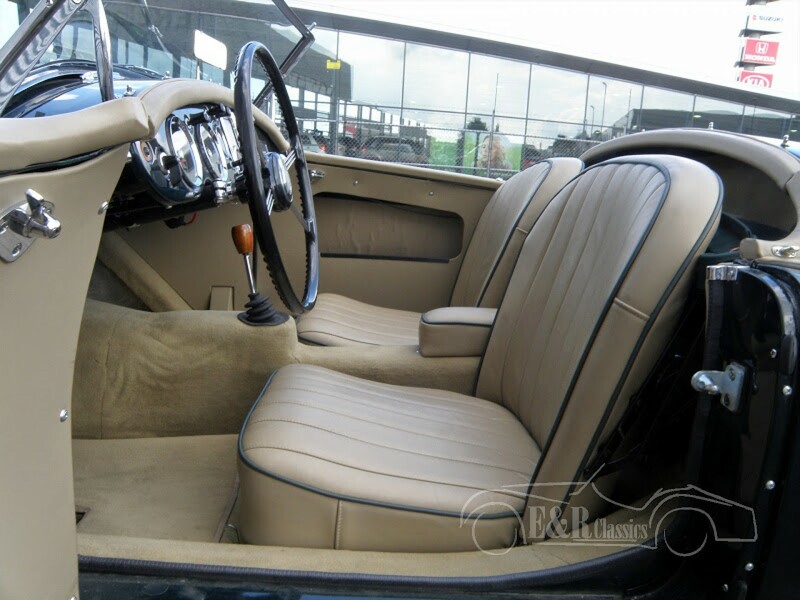 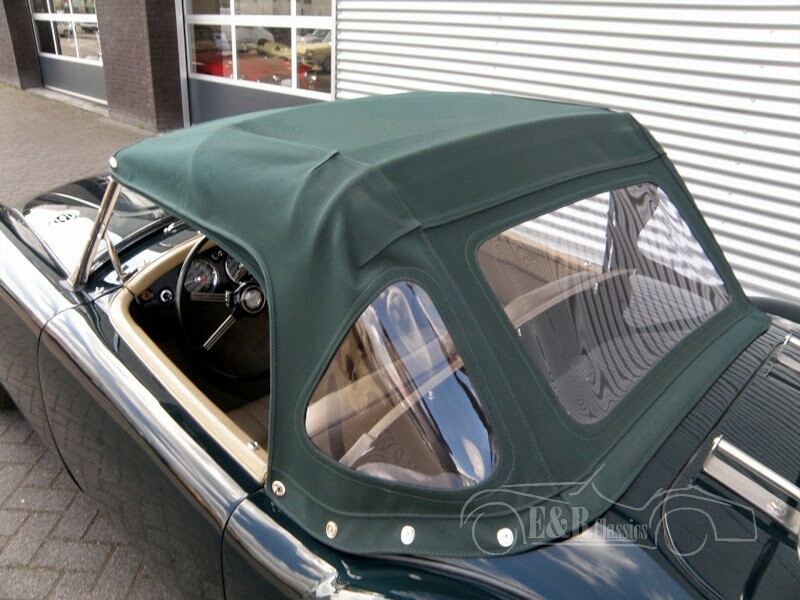 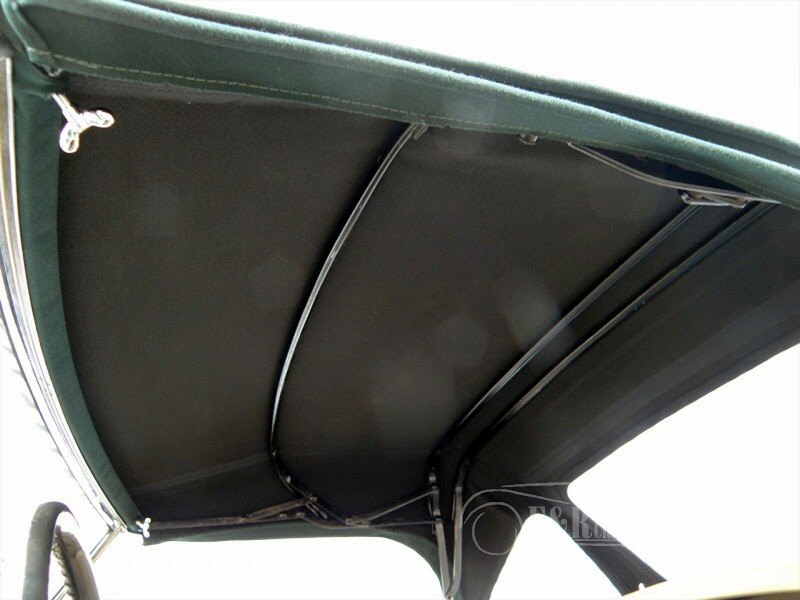 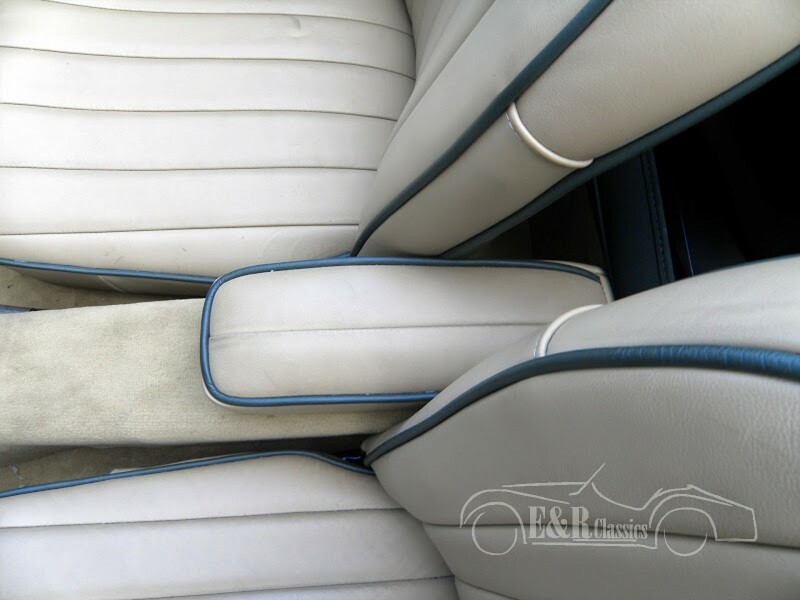 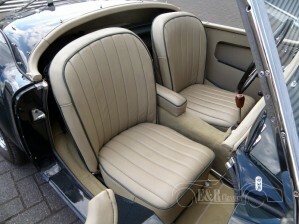 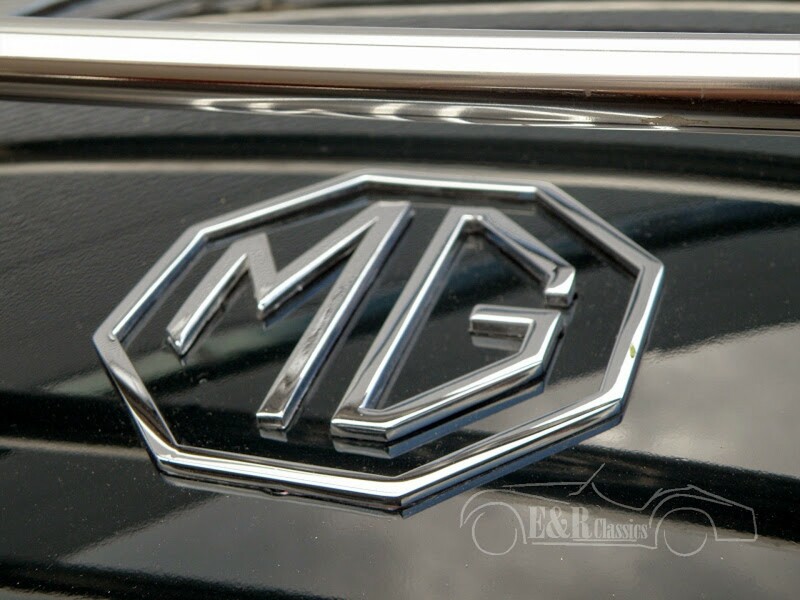 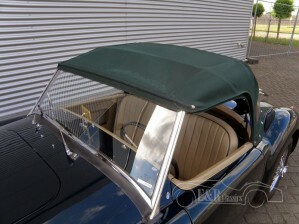 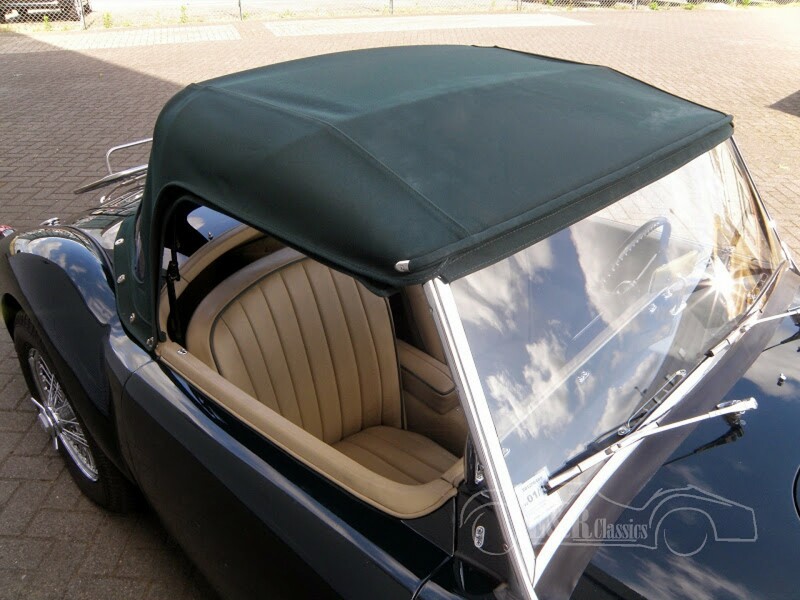 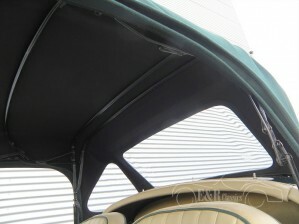 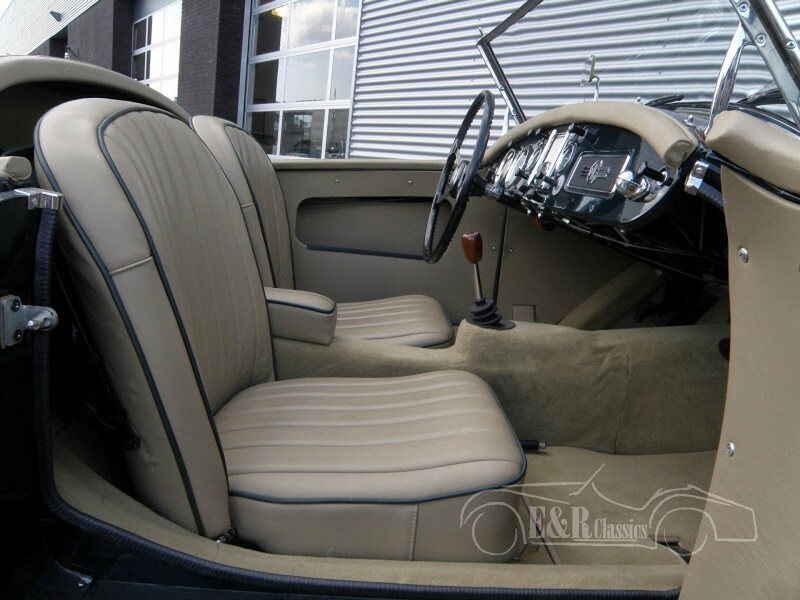 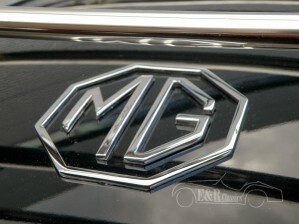 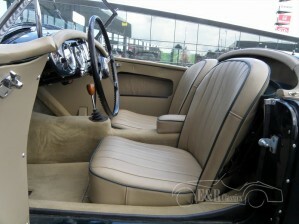 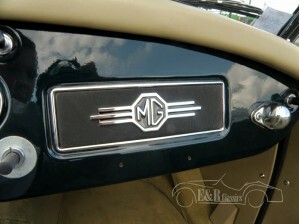 British Racing Green, leather interior, mohair sofftop in British Green. 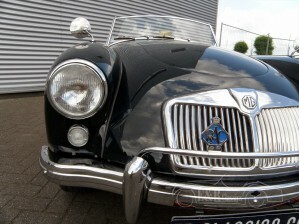 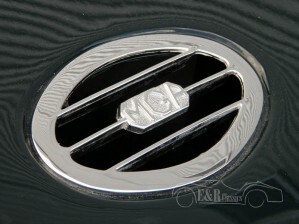 This car is really superb. 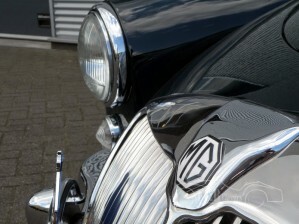 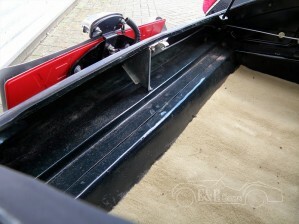 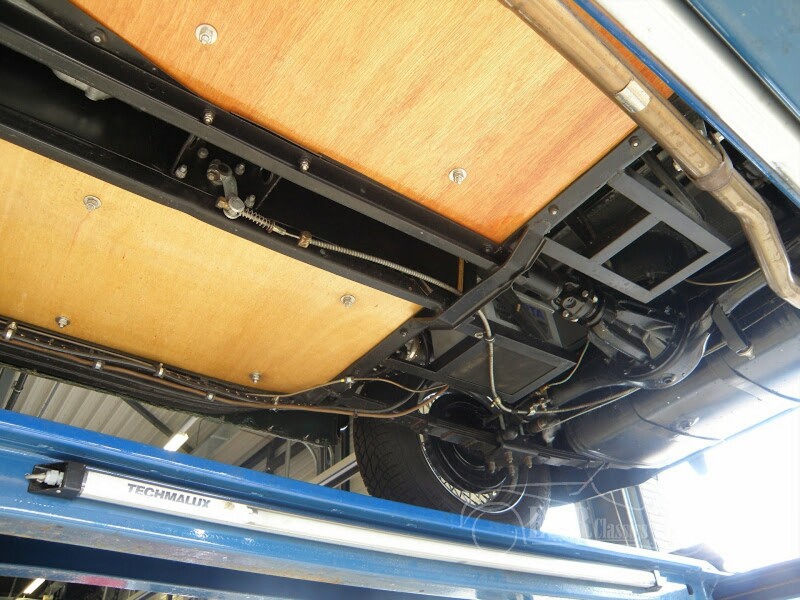 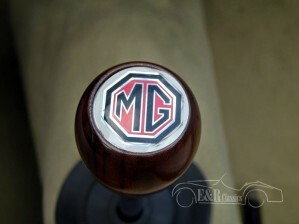 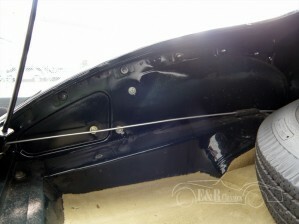 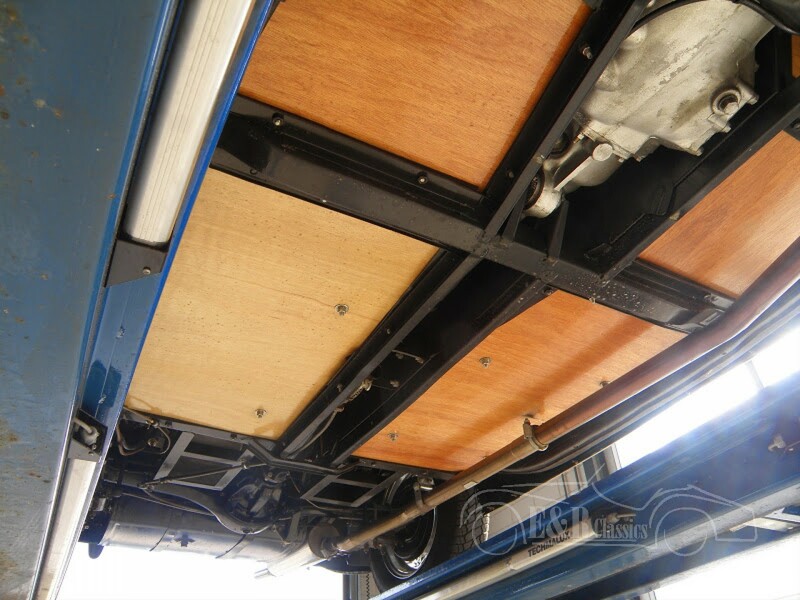 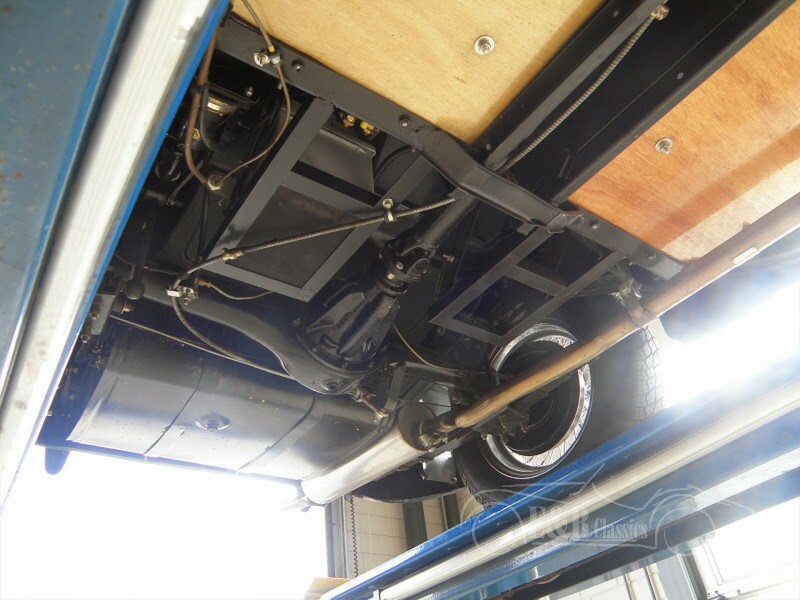 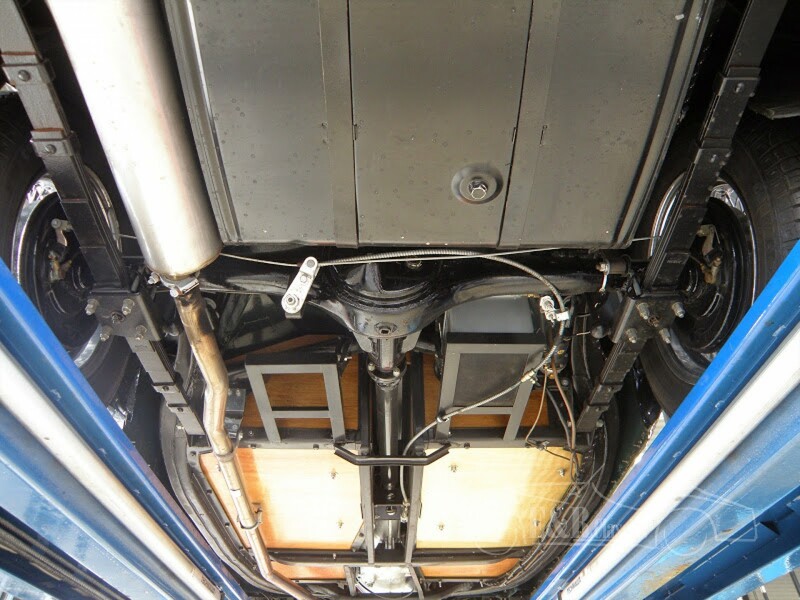 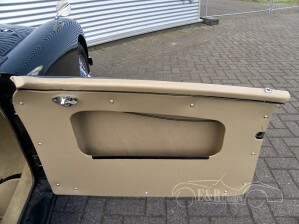 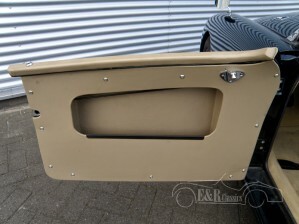 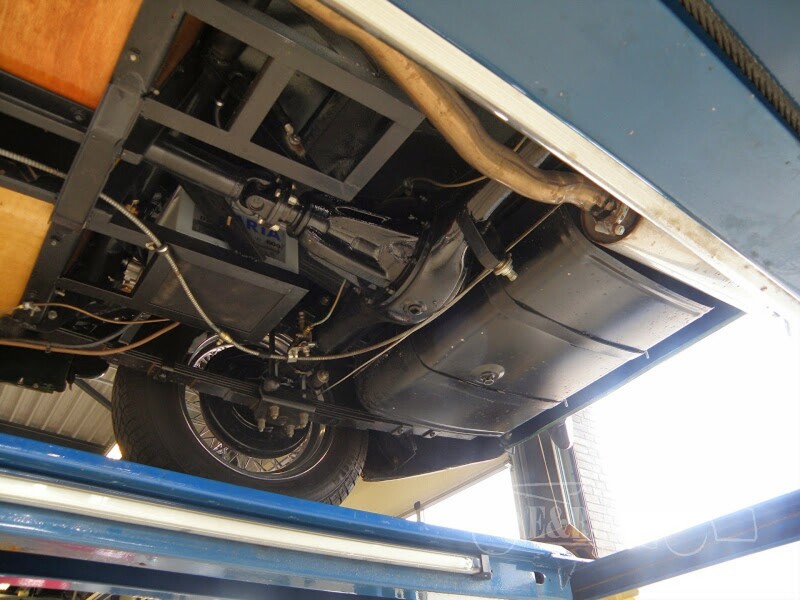 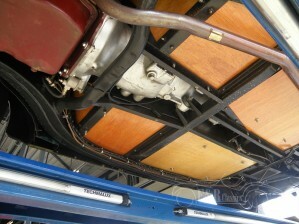 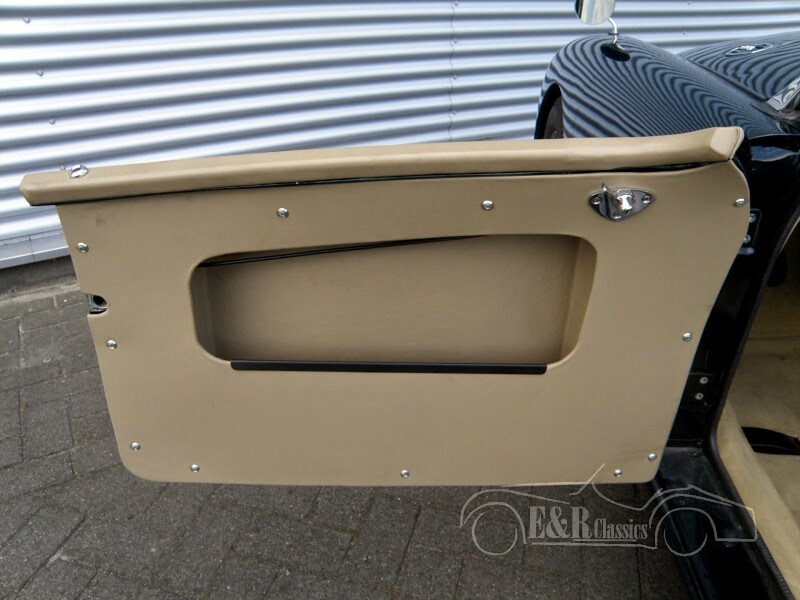 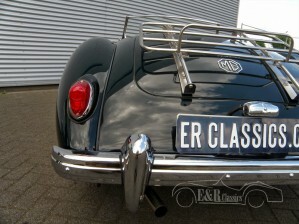 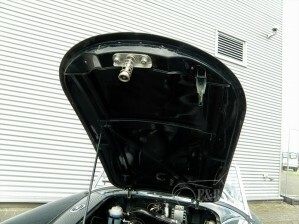 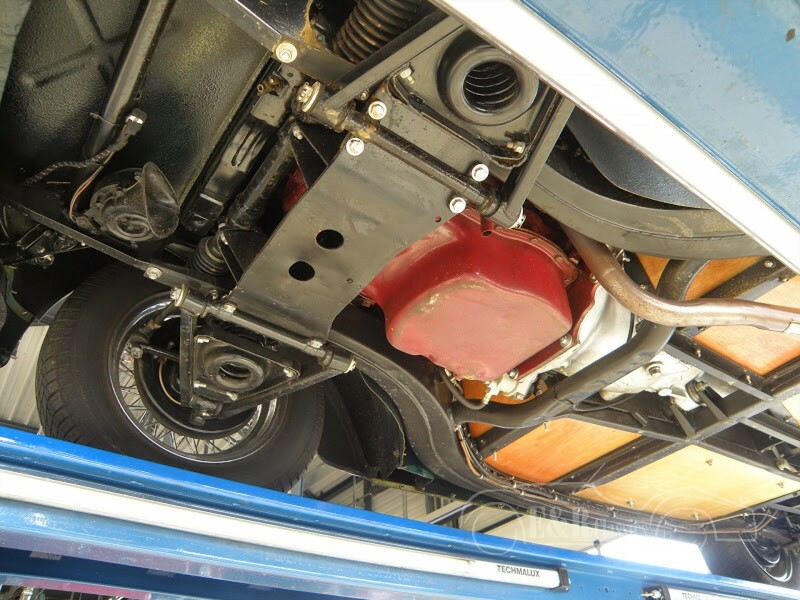 No expenses were saved on the restoration of this car. 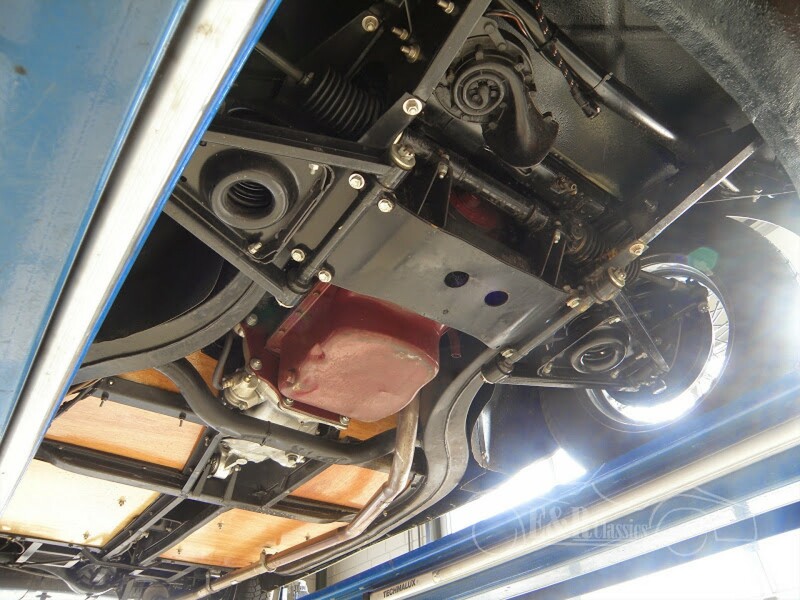 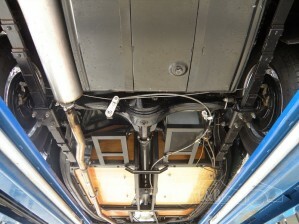 Car has not been driven after the restoration.